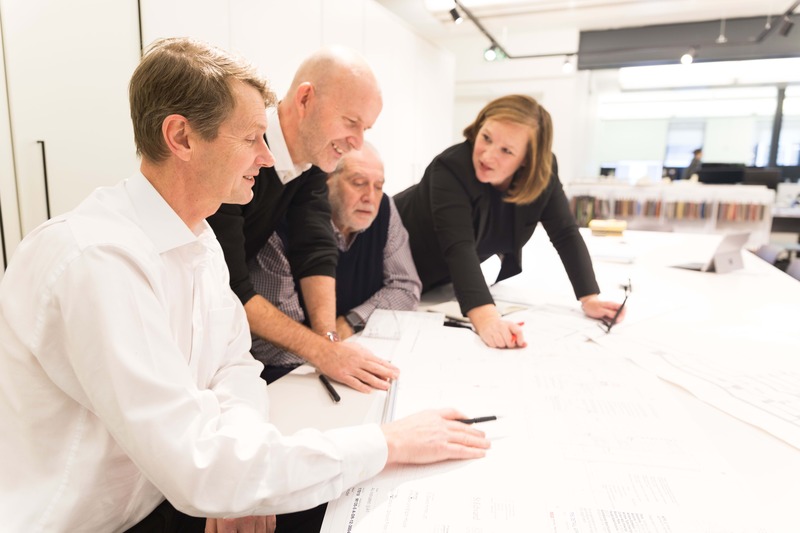 Our technical advisory group apply a forensic eye to those many complex issues you face pre, during and post-construction. Our experience in auditing, testing and reviewing help drive higher stands across our industry, and in our own work. Our knowledgeable team will review and audit every project for compliance before commencing any work. We also offer this service as a standalone for clients who want reassurance or a second opinion on their projects.